The flaw occurs due to improper boundary restrictions on user-supplied input in the Guest user feature of the web-based management interface. To exploit this vulnerability, an attacker can send malicious requests to a targeted device, triggering a buffer overflow condition. 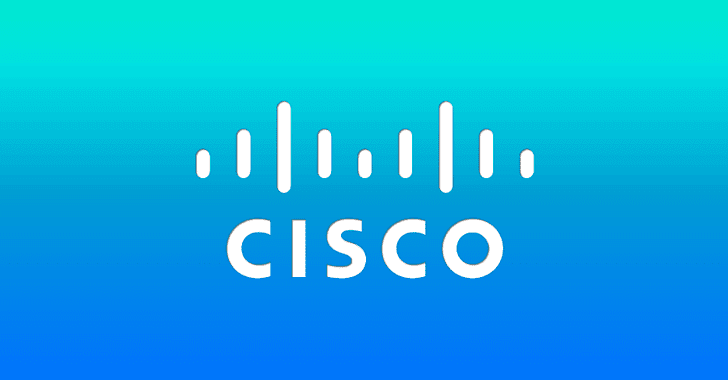 Cisco has addressed this vulnerability in firmware release 1.0.3.44 for the Cisco RV130W Wireless-N Multifunction VPN Router, and will not release firmware updates for the Cisco RV110W Wireless-N VPN Firewall and Cisco RV215W Wireless-N VPN Router. According to the company’s Product Security Incident Response Team (PSIRT), Apache Struts is being exploited in the wild, while the team is not aware of any exploits leveraging the other two critical flaws.